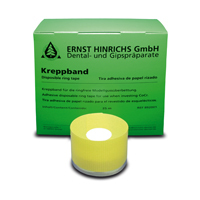 Adhesive disposable ring tape for use when investing CrCo. The surface area of the investment mould’s outer surface is increased considerably due to the corrugated effect of the ring material. This increases the amount of heat absorbed during burnout. The diameter of the mould is no greater than that of the duplicate model. This saves investment and space within the furnace. Vertical groove structure on the inside of the ring increases the surface area. 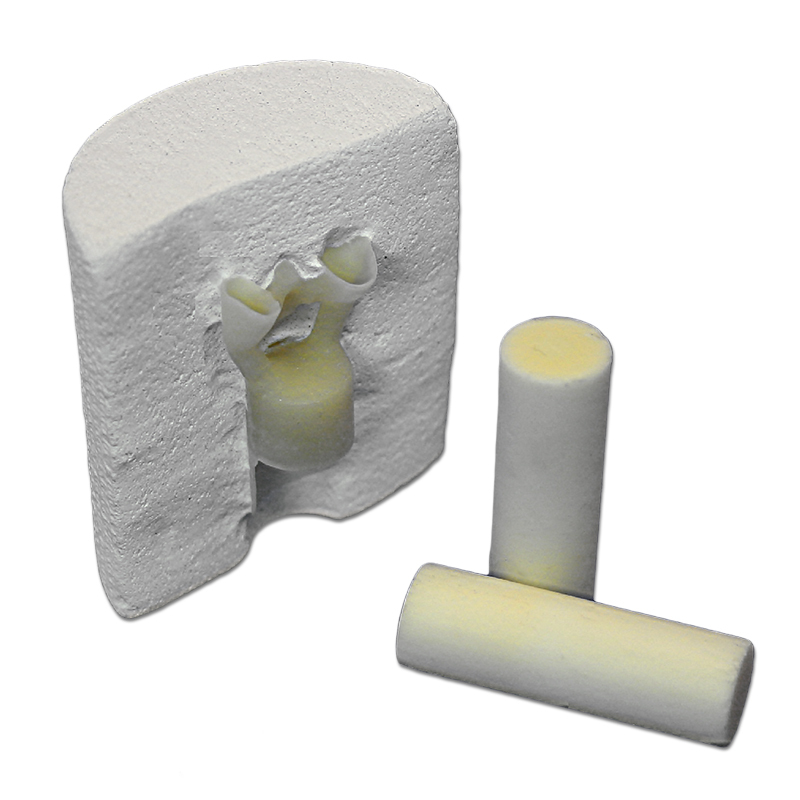 Setting expansion is not affected, ensuring an optimum fit of the casting. 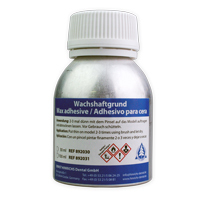 Use of a silicone sleeve ensures a more uniform heat uptake and controlled cooling of the mould. The whole span of the pattern can be placed at the same distance from the mould wall, optimising the fit of the casting. 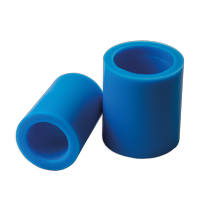 For CrCo and ringless direct-wax investing with the model-shaped silicone sleeve. 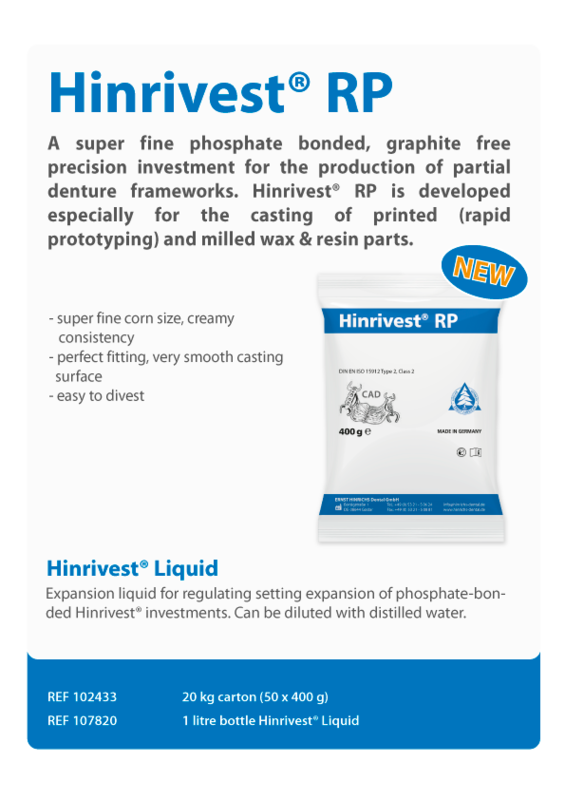 Residue-free adhesive for use with preformed wax patterns on unhardened ERNST HINRICHS CrCo investment duplicate models. The wax adhesive should be applied thinly to ensure retention of the patterns on the duplicate model. 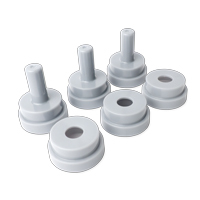 Manufactured from high purity aluminium oxide, reusable many times, no micro cracks in the sprues, suitable for all pressable ceramic systems. 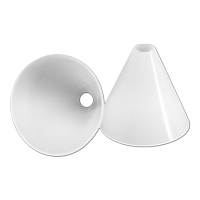 Plunger Aluoxid Ø 12,00 mm, 2 pcs. No preheating of the plunger! Available in 2 diameters: Ø 12 mm (e.g. 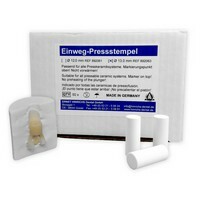 Empress®/Ivoclar) and Ø 13 mm (e. g. e.max®/Ivoclar). 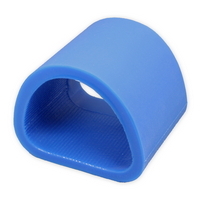 Made from flexible injection-molded plastic for multiple use as a sprue-former in CrCo rings. 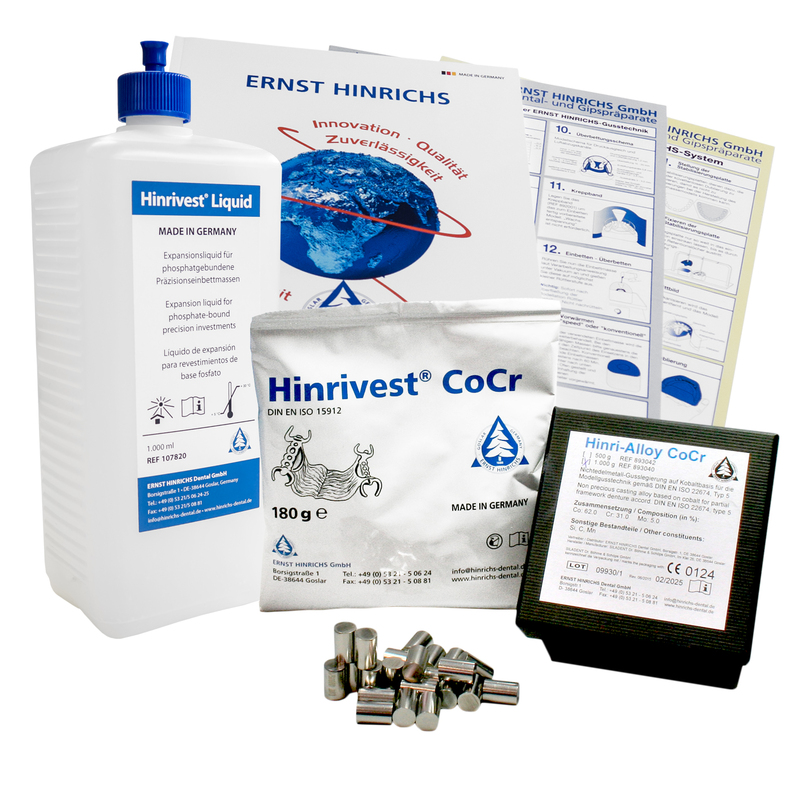 For economic, direct investing with the model base plate for crown and bridge work. Vertical groove structure on the inside of the ring increases the surface area. Setting expansion is not affected, ensuring an optimum fit of the casting. 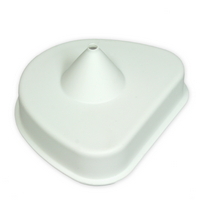 Use of a silicone sleeve ensures a more uniform heat uptake and controlled cooling of the mould. 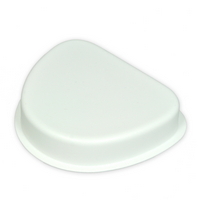 Sprue formers are supplied with these silicone sleeves in sizes 3, 6 and 9. 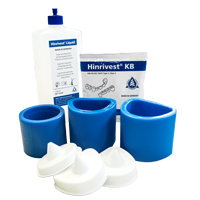 For a well known press-ceramic systems (e.g. Degudent, Ivoclar). 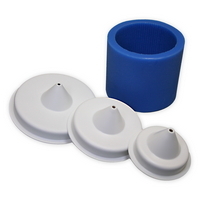 Muffle system for silicones sleeves Ceram (for lithium disilicates press systems), available in 2 sizes. 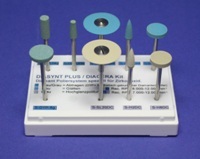 Each set contains 3 mould bases and 3 mould gauges.